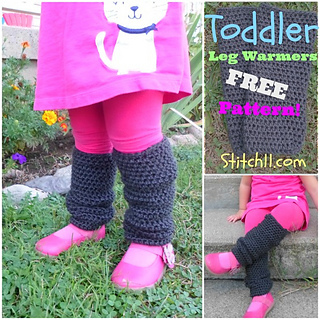 Get ready for fall season with these lovely and free crochet legwarmers patterns! 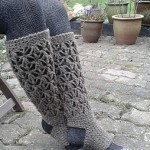 Just click on the name of the pattern to get linked to it. 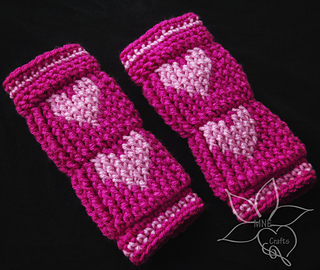 Free pdf download for this pattern. 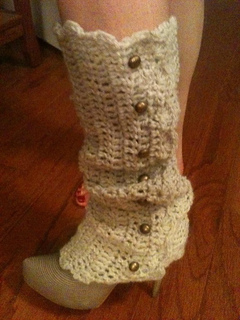 Lindas designs are just awesome! 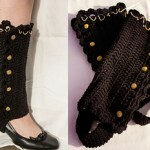 Cute and funny, they add some style to any outfit! 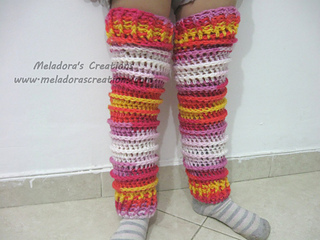 For girls all sizes! These fast and stylish legwarmers work up quickly, and are customized to fit any size leg! Plus, you get to use some cute buttons! What’s not to love? 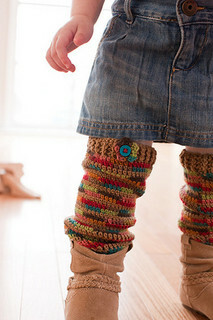 Wheter you use one or more colours, these legwarmers are a must have! The pattern is written in Portuguese – maybe Google translate can help. 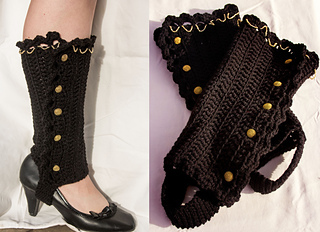 Anyhow, there are some crochet charts included, which should help to make the legwarmers! 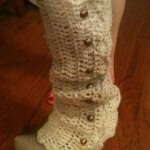 I love these toe and heel-less sockes – this idea is great and stylish! 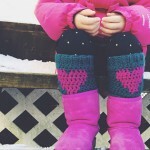 You have to check out this pattern! 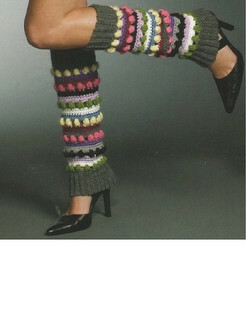 There is a great twist in it, resulting in an awesome back side – my absolute favourite this week! I hope you liked the patterns I chose for this week! Thank you all for reading and of course for sharing (if you do ;P). 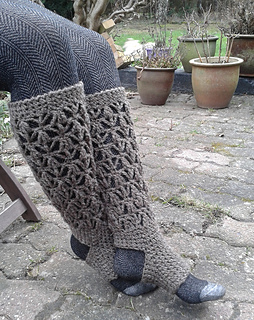 Enjoy your weekend and cuddle up with tea, something nice to read or watch on TV and a great pair of legwarmers!